Have you been considering making the move to a new office. 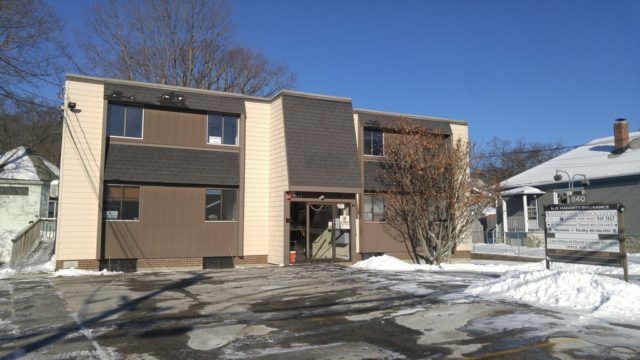 Heavens Realty is conveniently located at 840 Lincoln Ave, Suite 304, Lincoln RI 02865. Come and work with a broker your sure to enjoy working with. Office calls or leads are yours for the taking. When more then one agent is present, it’s rotating. Looking for a motivated, honest and career oriented real estate professional who are eager to become successful. Heavens Realty is the right fit for someone who is looking for constant growth. Call and set your interview today!